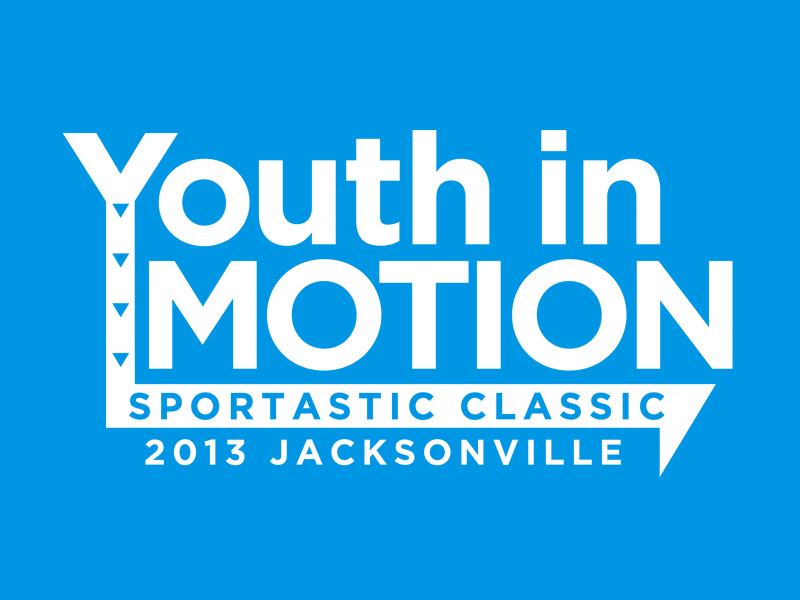 As part of the 2013 Discover Design mentoring program held by AIGA Jacksonville, this logo/t-shirt design was developed over a period several weeks. Design professionals were assigned to work with their high school mentees to develop a fictitious non-profit. My mentee and I chose to create a non-profit to promote a healthy lifestyle among the youth. We worked through the brainstorming of the name, initial sketches, and digital mockup. 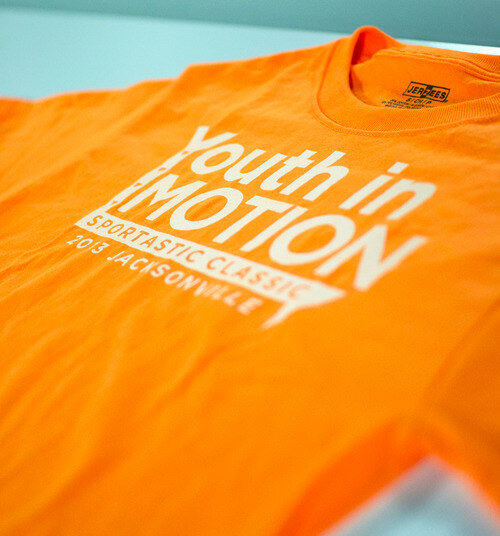 I screenprinted the design onto cyan, orange, yellow, and black t-shirts (playful colors that correspond to our active and fun non-profit) and gave one to each high school mentoring participant.